Drug companies haven't pledged to lower their prices once the Trump administration finalizes a rule to overhaul the rebate system used by pharmacy benefit managers. 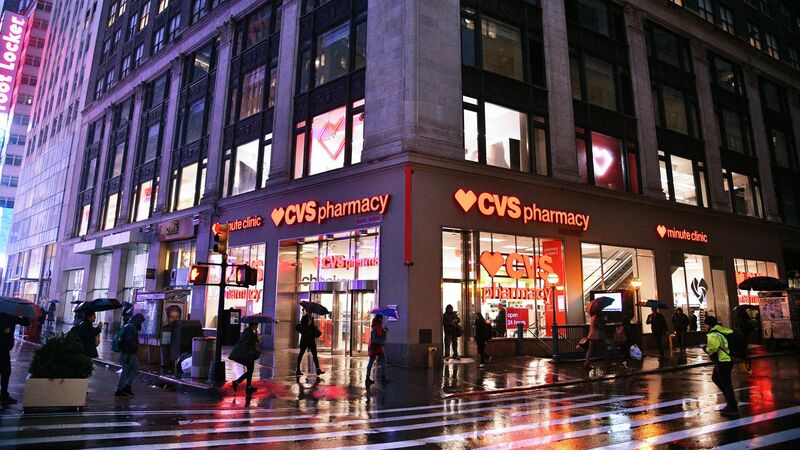 CVS Health is asking drugmakers to at least not start charging more. Driving the news: CVS Health has sent letters to 60 pharmaceutical companies asking them not to increase the net cost of their drugs — the price after factoring in rebates — in response to the Trump administration's rule. Between the lines: The timing will be tight on this regulation once it's finalized (there's some talk of it being delayed, for that reason) — leaving insurers without much time to restructure their Medicare drug plans for a new reality without PBM rebates. Due to that tight timing, to prevent sudden last-minute premium hikes, CVS is asking drugmakers to commit to not raising the price insurance plans will pay for their drugs, no matter how the specifics of the rebate rule shake out. Medicare drug plans have relied on drugmakers' existing prices as they designed their plans for next year, and will have to redesign those plans (probably with bigger premium hikes) if drugmakers raise their prices, the letter says. What they're saying: "What we're asking is very simple — help minimize uncertainty for plan sponsors and lessen the financial burden on beneficiaries and taxpayers by making this commitment," CVS spokesman T.J. Crawford said.